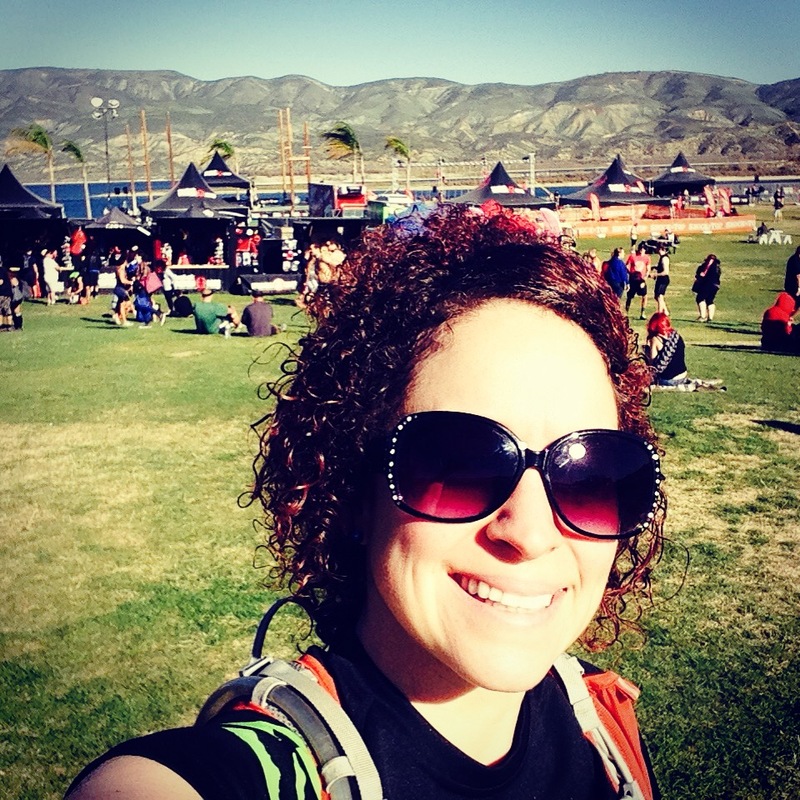 temecula | Je Me Souviens-To Infinity & Beyond! 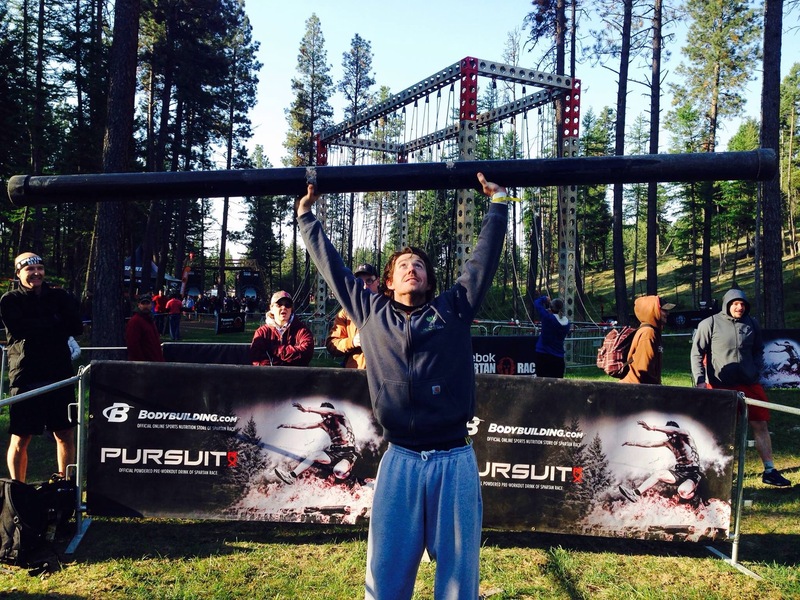 Montana Spartan Race 2015-The Beast! 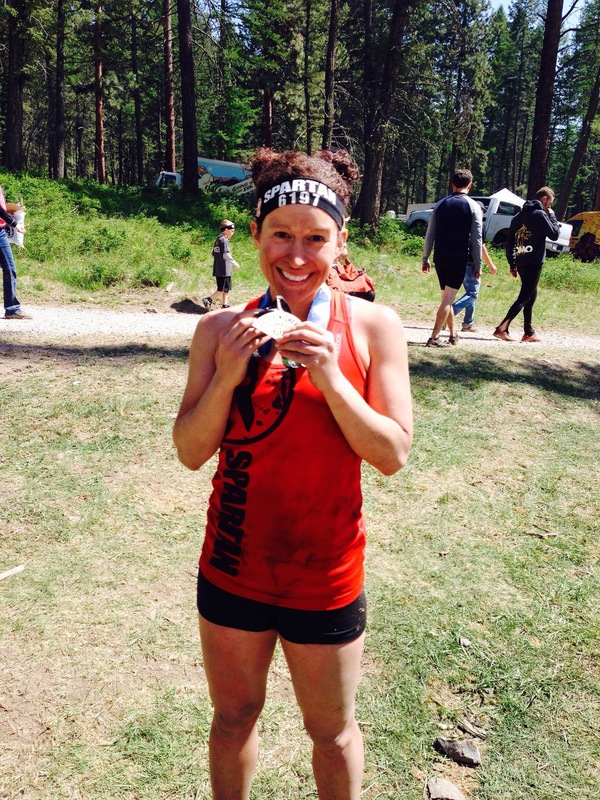 This is the third year that Spartan Race has offered a Montana event, with the past two years being the Sprint Distance. 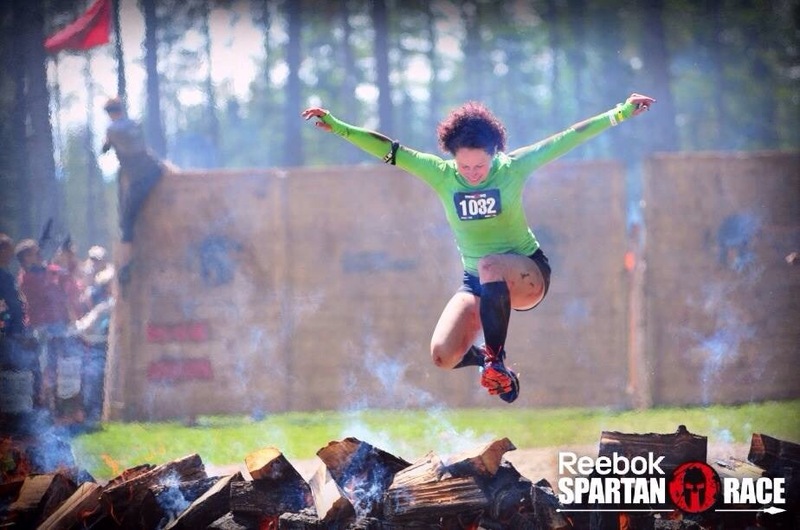 This year, they kicked it up a notch and added the Spartan Beast on Saturday—12+ miles and 30+ obstacles of fun! Dan and I had done the Sprint the past two years and loved every second of it, so when they made Saturday’s event the Beast, I registered us for it right away! 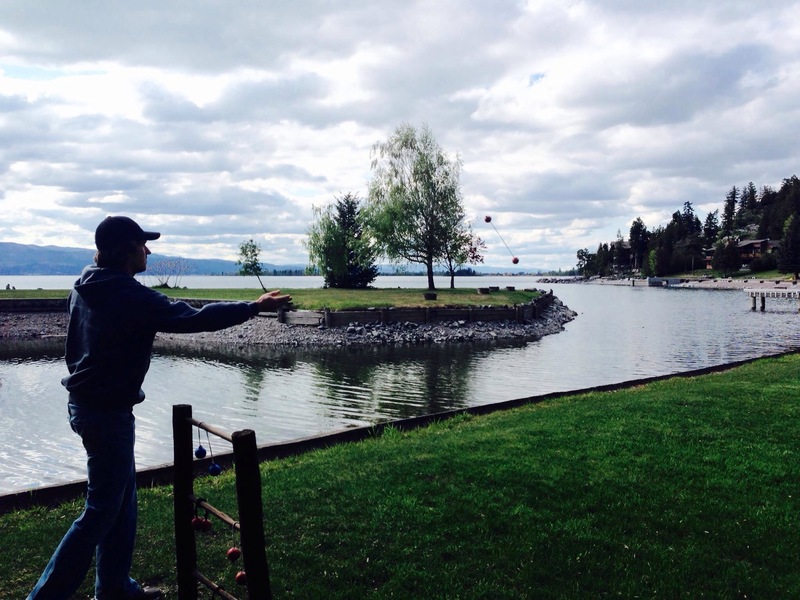 This year, we also decided to go back to where we stayed the 1st time around—Averill’s Flathead Lake Lodge in Big Fork, Montana. 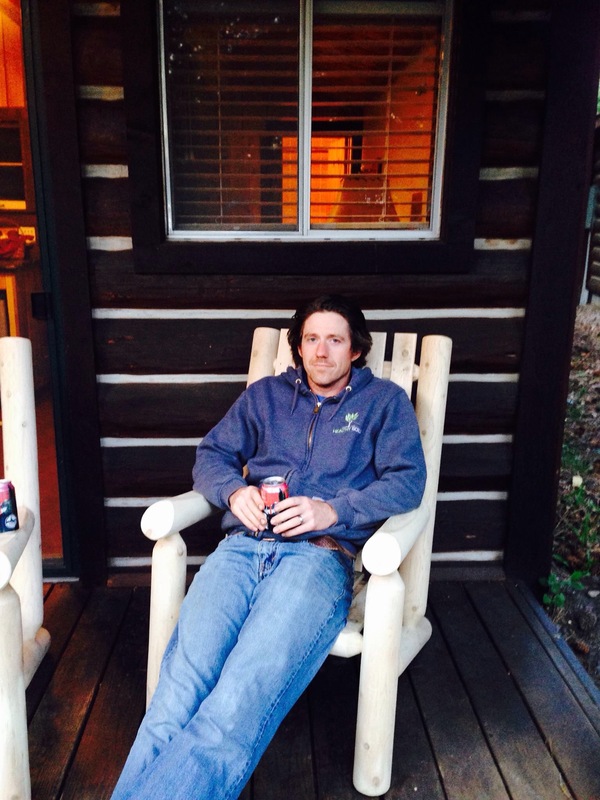 This dude ranch has been in operation for 70 years! 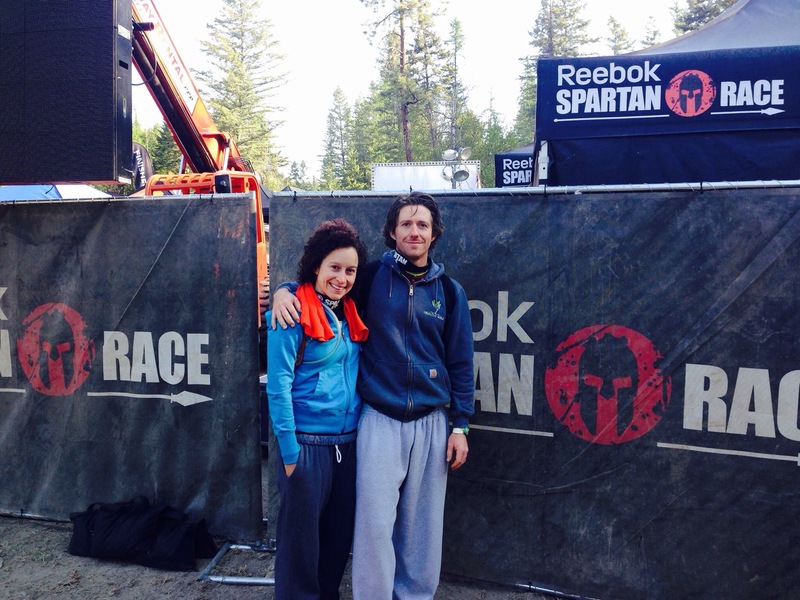 It is absolutely gorgeous, and as long as we keep doing the Montana Spartan Races, we will always be coming back here! Part of the fun for us during Spartan Race weekend is getting away from Lethbridge for the weekend, and being able to drive 3.5 hours south and be surrounded by such beauty and fun is fantastic. Big Fork is a small vacation “town” (I even think it is unincorporated) but there are a handful of restaurants and bars to enjoy before and after the event. 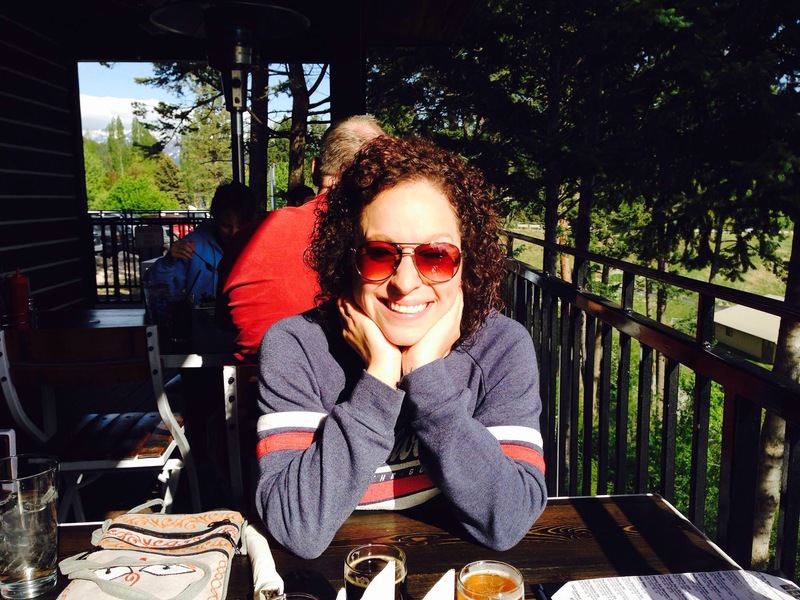 We opted for the new Flathead Lake Brewery for dinner and drinks on Friday, and we’re very happy with our meals. The beer was excellent also! On Saturday, we went into “downtown” and ate at Kiska’s by the Lake, a Cajun restaurant that was also new. Excellent food and drinks all around! My Cajun pot pie was AMAZING! 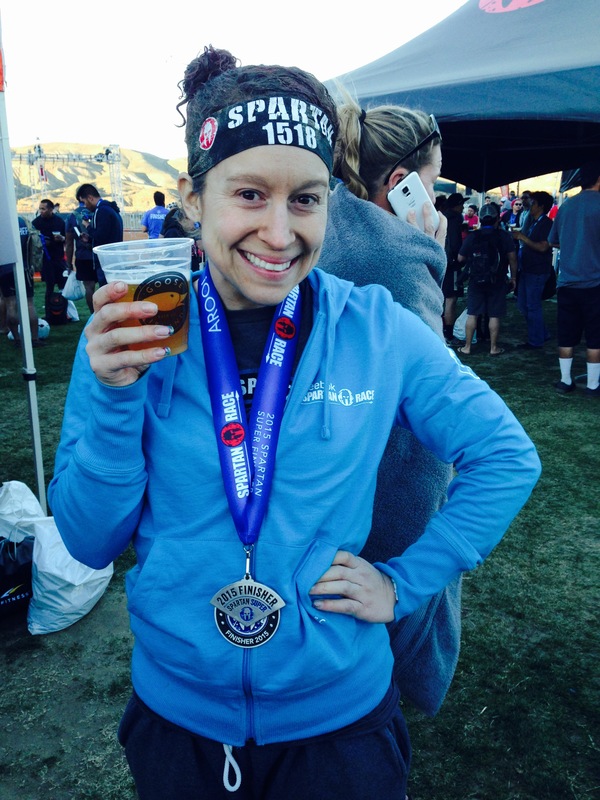 Now that I just gave a lodging, food and drink rundown, onto the race recap…. We had the 9:00 am heat on Saturday, which meant we wanted to be over at the course by 7:30 – 7:45. Ok, I know I said I was done with the lodging and food talk, but the great thing about staying at the lodge is the proximity to the course. It is two miles down the road, and since the lodge is the “host” resort you get a VIP parking pass. 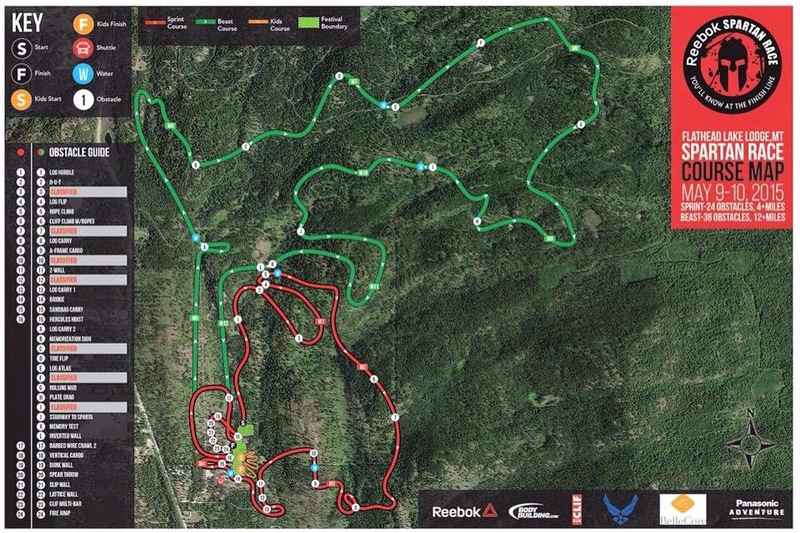 If you stay in Kalispell (15-20 minutes drive) or Whitefish (even farther) you are in more of a populated & commercialized area, but you have a farther distance race morning and after the event to travel. They do offer shuttles with parking right outside of Big Fork, which is great, but I like being able to just drive up and park. That way we can leave things in the car to come back to after the race, and since we are so close to the lodge it makes for a nice quick trip back. Also, breakfast is included with your stay at the lodge both mornings, and they started it up in the main building at 5:30 am Saturday. It is buffet style, with eggs, pancakes, bacon, fruit, cereal, toast, bagels and all the beverages you’d expect. 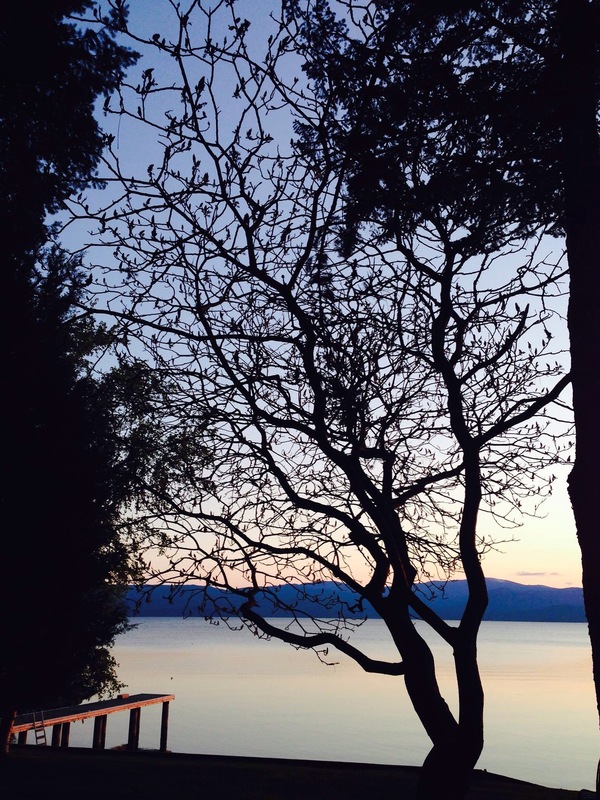 Seriously, I cannot rave about the Flathead Lake Lodge enough. They treat the Spartan racers very well and it is worth every penny staying here. Packet pickup went very quickly on Saturday morning, and this was a relief, as there wasn’t the packet pickup the day before like they offered the past two years. I assume they canned that since now they had events all weekend, and it just makes it easier to do pickup morning of. By the time we got on the grounds, the men’s elite heart had just started, with the women right behind. We were able to watch the men’s elite runners come through the 4 mile area, as it looped right in the main part of the grounds. This was neat as we got to see them do the bucket brigade and Hercules hoist. Dan and I tested out the rope climb station they had to practice on and also messed around with the slosh pipe challenge. Before we knew it, we were checking our bag ($5 bag check) and in the starting gate. We had an idea what we would be in for with this race, since we had prior experience running the Sprint the past two years. I really like that they change the route up year to year, even though the race site is the same. We started a lot farther back from the main grounds but of course, tackled a hill immediately. 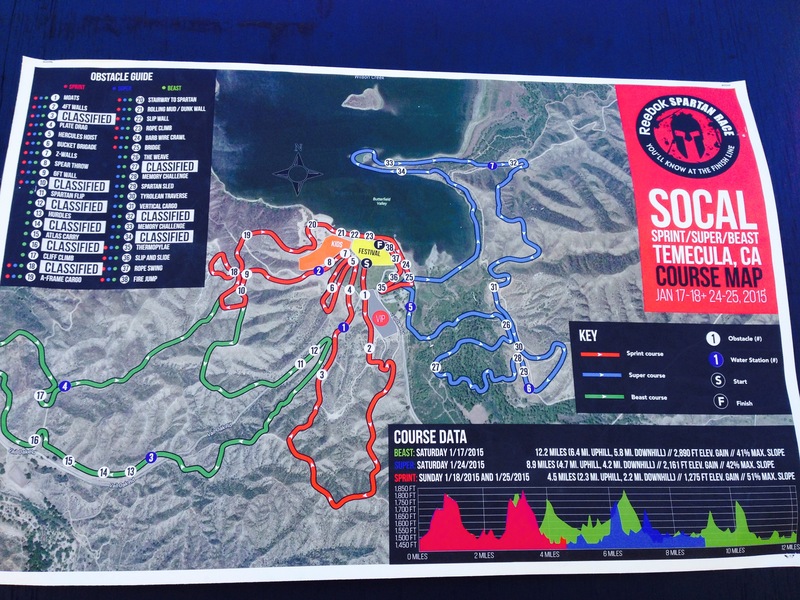 This course has a ridiculous amount of elevation changes happening….calves burn so bad going straight up, then your quads kill going straight down. I don’t even know how many times we went up to only go down and repeated this over and over again, many times on single-track trails full of rock and debris. It makes for a good challenge that’s for sure! Many of the obstacles are the same at all Spartan Race courses….monkey bars, walls to climb, cargo nets to crawl over, rope climb, barbed wire crawl, tire flip, traverse wall, spear throw, sandbag carry….the traverse wall was like how it was in California, where instead of being just a single straight wall, it made the shape of a Z. I was very proud that I was able to make it across this obstacle in Montana all on my own….something I couldn’t do in California! The unique obstacles in this course we’re ones that were really made from the terrain itself. There was also logs EVERYWHERE! Logs to climb over, logs to climb under, logs to carry back and forth with chain link handles, and two separate log carries. One of the log carries even went out through some mud and water before coming back. I forgot to mention the injury I faced when Dan and I approached the first log carry, about 2.5 to 3 miles in. After doing an 8 foot wall, I noticed I had blood coming out of the back of my shoe. My heel had been rubbing against the back of my shoe pretty bad, as my sock had fallen. I skipped the blister portion and went straight to open raw wound. We stopped for a good 10 minutes at the medic to try and clean it up, when in the end Dan just spit on his shirt and wiped it off. We put a bandaid on it, but it stayed for about 30 seconds. It hurt like hell the whole race but I wasn’t going to let it stop me. Dan was in really good spirits for the first 8 miles or so. We were making jokes and having a great time. I even remember Dan saying something crazy along the lines of “I love running on trails compared to roads!” and during all the log carryies “I do this at work every day! 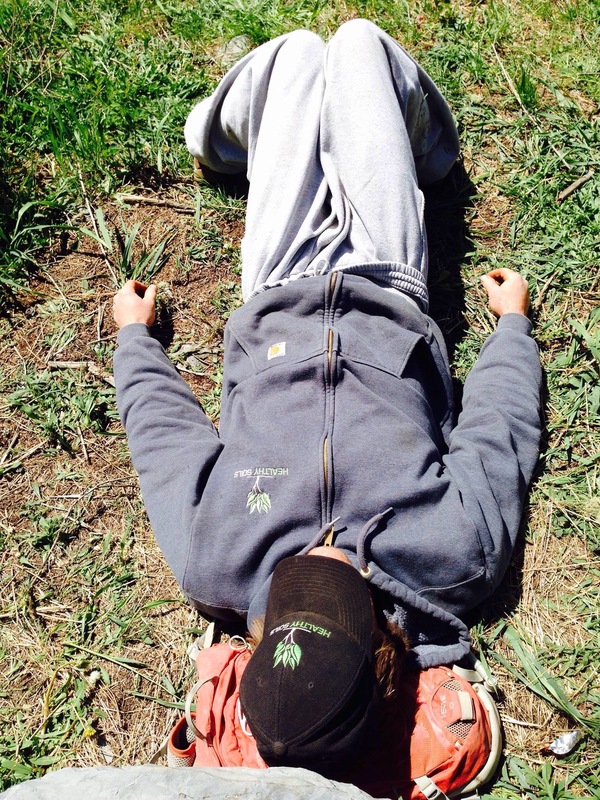 !” Once we got to the 10 mile marker, though, Dan hit a wall. 10 miles is the farthest he’s ever run, and that was a few weeks prior at the 10 Mile Road Race. He never got snappy at me (thankfully!) but he was hurting. The elevation changes and the distance on his legs was getting to be too much. We took this photo on my disposable camera at about mile 12 (or so we were told) and then Dan told me to go ahead. I did jog ahead, because cardiovascular-wise I was feeling great. Didn’t matter in the end because Dan caught up to me during the barbed wire crawl that never ended, as I was struggling to figure out how to do it with the water back pack. One glitch in the race day was that the Beast finisher shirts had not arrived. So everyone that completed the Beast would have to wait to receive their shirt via mail. We did get an email explaining more about this shortly after, and I was able to confirm our shirt sizes and new mailing address. Once we receive them and they are the correct sizes, I’ll be fine with this mishap, but if there are errors or delays it will be even more frustrating. When you pay fees like this for these events and aren’t even given all of what is included on the day of the event it is unfortunate. Hopefully something like this doesn’t happen again. That being said, Dan and I will be back next year. For the Beast? Probably. I assume they will have a Beast and a Sprint again, as the Beast was very well attended. The Sprints always have more participants, but I think it is worth their time having both. The location is ideal! Basically, whatever event is offered in the Saturday we will do. And while I have done back to back Saturday & Sunday Spartans before (Sun Peaks Ultra/Sprint, Temecula Super/Sprint and in September the Red Deer Super/Sprint) I don’t think Dan and I will do that for Montana. 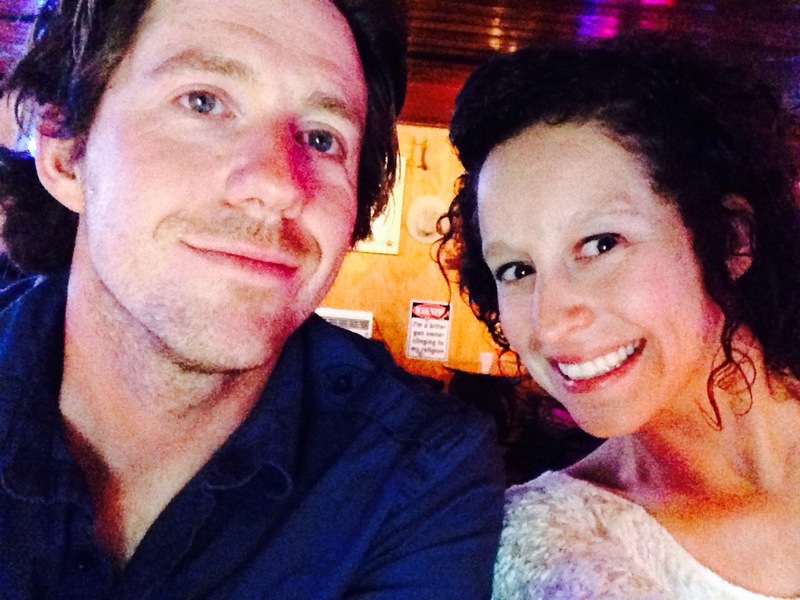 We enjoy coming down the day before, having great food and beer, taking in the resort before and after the event, and having a great night out on the town Saturday. I am still not fully recovered from my whirlwind weekend in Southern California. I flew out at 7 pm on Friday, and then was back at LAX on Sunday by 3:30 pm. I drove home and got into my bed by 3 AM Monday morning in Lethbridge. I am tired, my body is tight, I had chaffing marks on my ankles from my calf sleeves, my eyes hurt, I am sunburned, and my number is still etched into my calves with permanent marker. But I wouldn’t have it any other way. 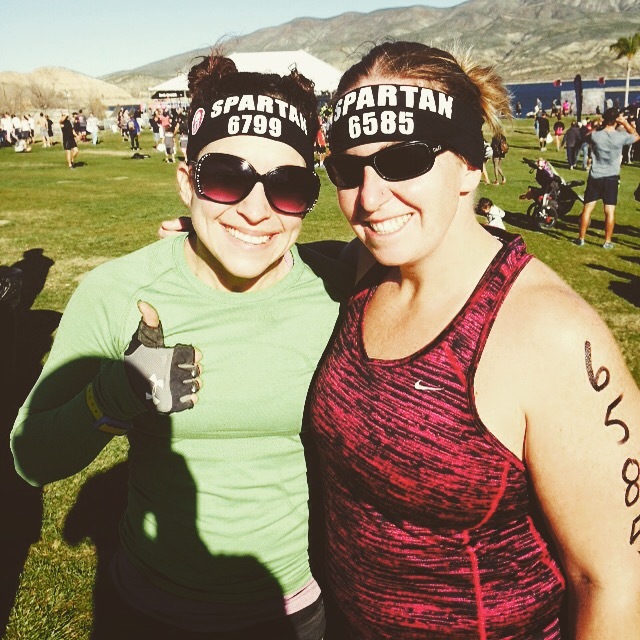 This weekend I ran the Spartan Race So Cal events-Super Spartan (9 miles) on Saturday, Jan. 24th, and the Sprint (approx. 5 miles) on Sunday, Jan. 25th. 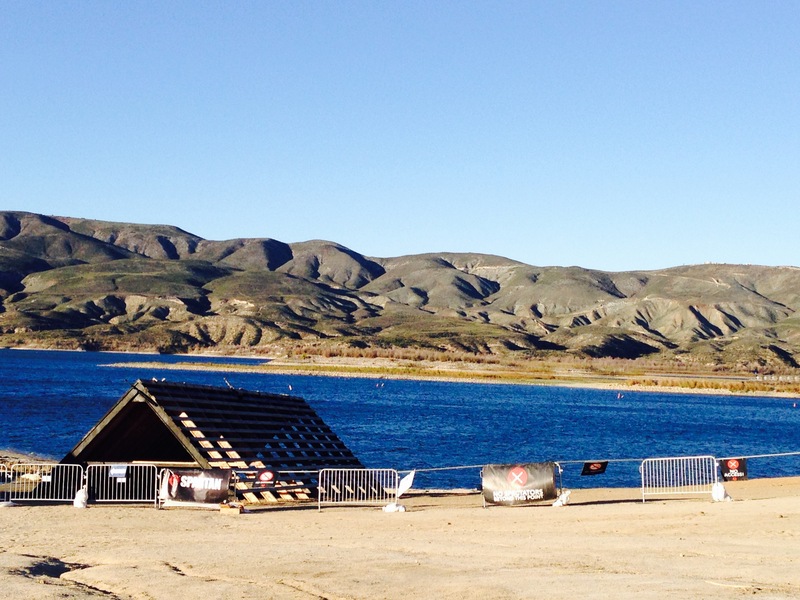 Both events were held at Vail Lake in Temecula, California. My best friend Ali, her boyfriend, and their dogs picked me up from the airport and we headed to Temecula on Friday night. We were at the race site nice and early for check in and to peruse the site. I also spent a lot of money on merchandise! I would run the Super with Ali and Kevin. This would be Ali and Kevin’s TRIFECTA race weekend (completed the Beast the weekend before, a distance of a half marathon). Heading out at the start of the race, I didn’t think the wind would be to bad, seeing that I am used to Lethbridge winds. I was wrong. These winds were just as strong at winds in Lethbridge, but add the gritty sand and dirt from the course blowing around and the sun, and that makes it a whole different experience. 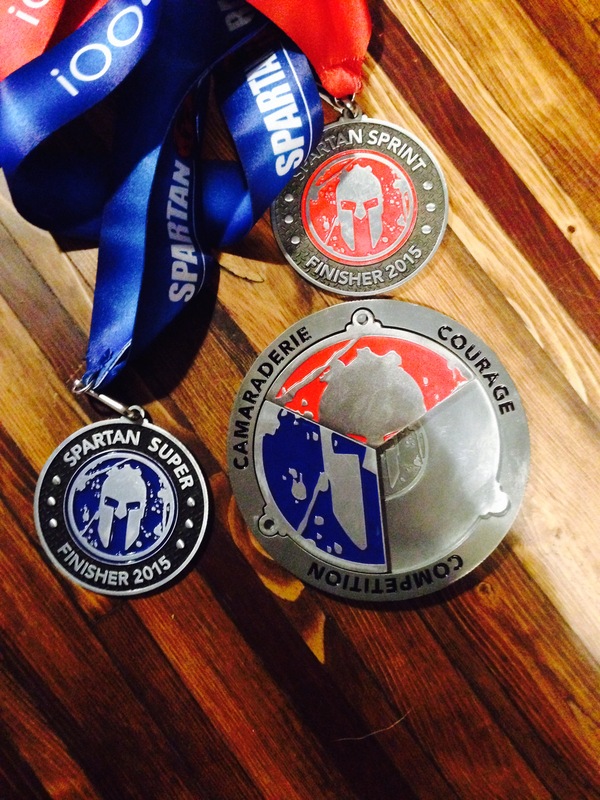 I enjoyed all the obstacles on the course—some that are the same as previous years’, and many that are new. 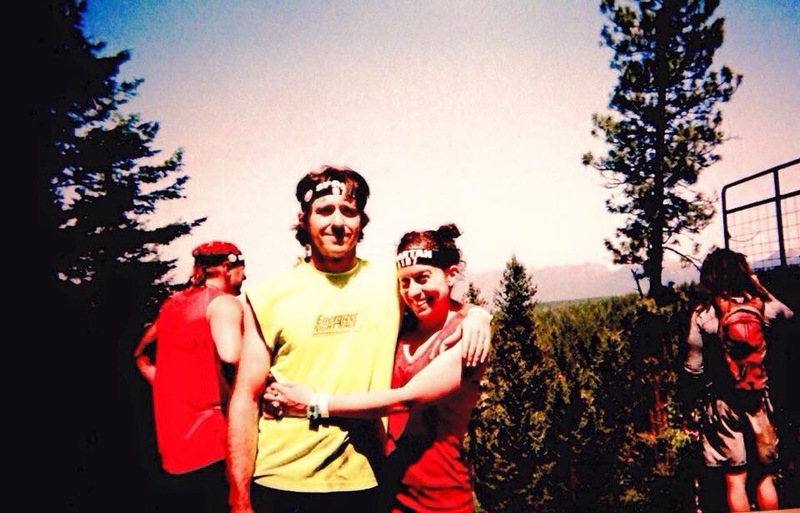 Seeing that this is my 3rd year doing Spartan Races it is appreciated that they change things up. Like the Traverse Wall—while they still had one, instead of this one going in a straight line, it now zig-zagged. The terrain of Vail Lake also just added new natural obstacles that reminded me of the Montana Sprint. Ali and I finished this race together in a time of 4:40.06. 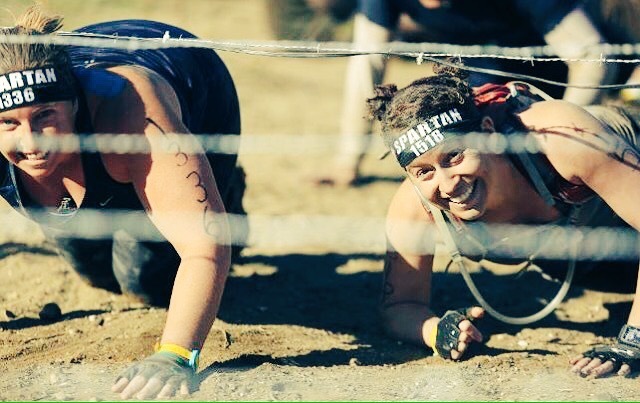 I know I have said this before, but considering this girl wouldn’t even run 900 metres last year at this time and was now doing 9 mile obstacle course races is amazing! I am so proud! That night I realized when we went in the hot tub how sunburned and wind burned my thighs had gotten. It stung like HELL getting in the hot water. Whoops. That being said, I still decided to go out and push myself during the Sprint. Seeing a preview of the course the day before was a huge help, and I was able to tackle those hills just like I would if I were in the Coulees in Lethbridge. 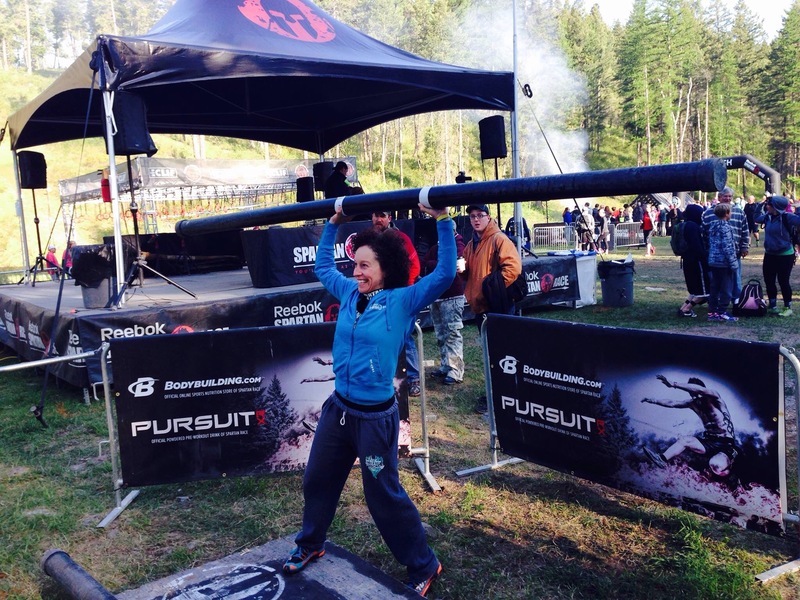 I even nailed the Spear Throw obstacle!— a Spartan Race FIRST for me, and this was my 9th Spartan Race ever! I still move quite slow over any height obstacle, as my fear sets in, but I made them. 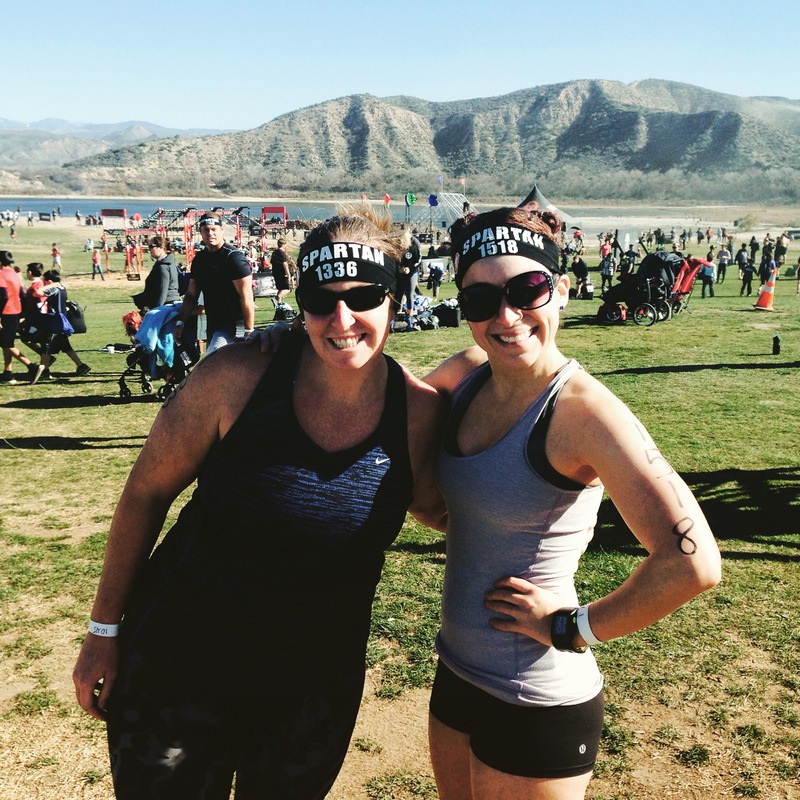 I fell on the Monkey Bars, Rope Climb and also made it 3/4 of the way on the Traverse Wall….so 90 burpees for me. 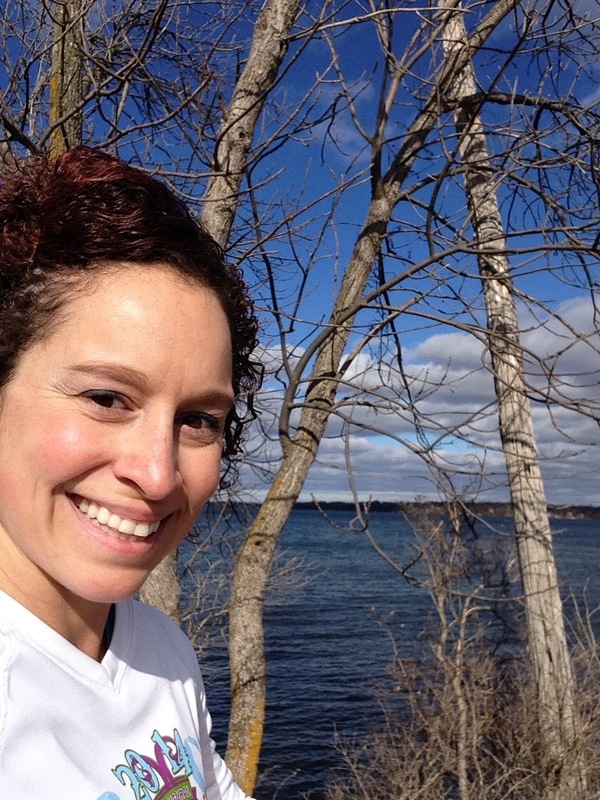 Even with those burpee penalties, I finished in a 1:21.52, which was good for 33/1655 females in the Open Division! My running came in handy for my lack of upper body strength! 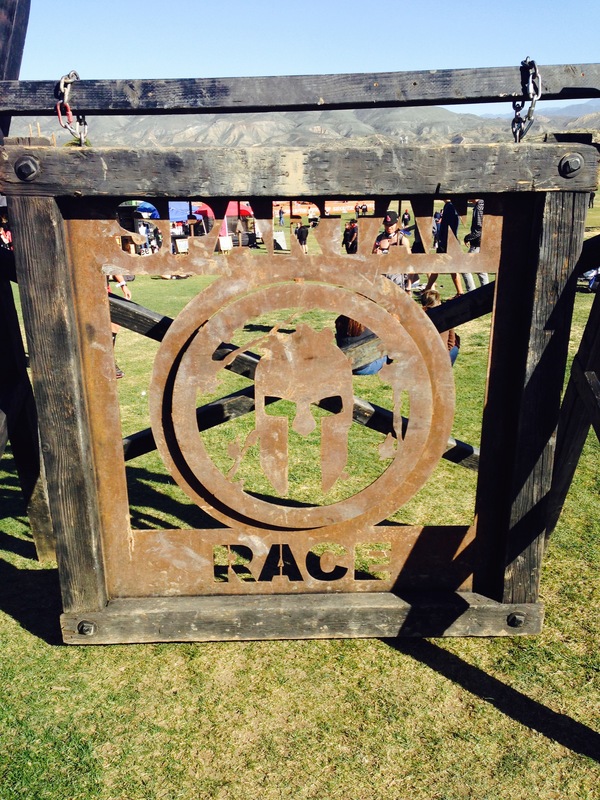 I knew what to expect coming into a Spartan Race, but I am very happy to say that I feel the organization is back bigger and better in 2015. 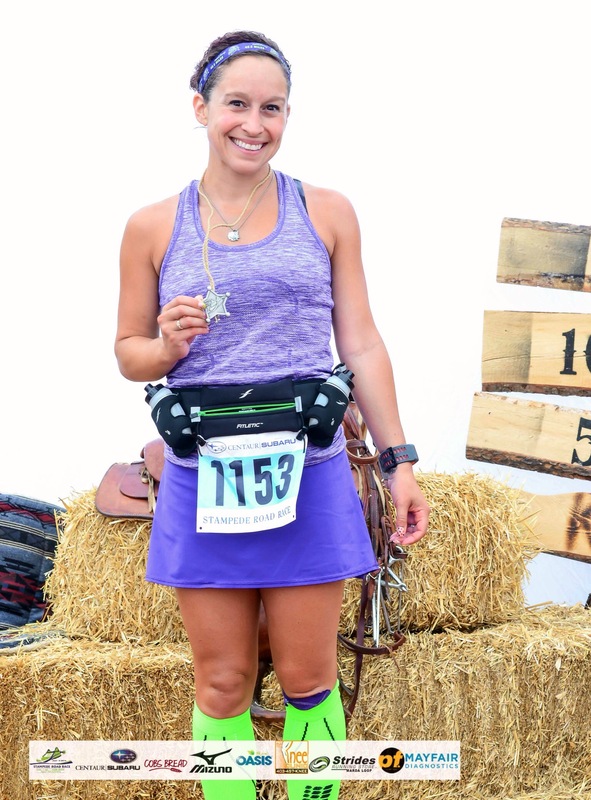 The obstacles did not disappoint, the race swag was new and improved (finisher shirts that are specific for each distance, instead of a general shirt! ), and incredible medals! 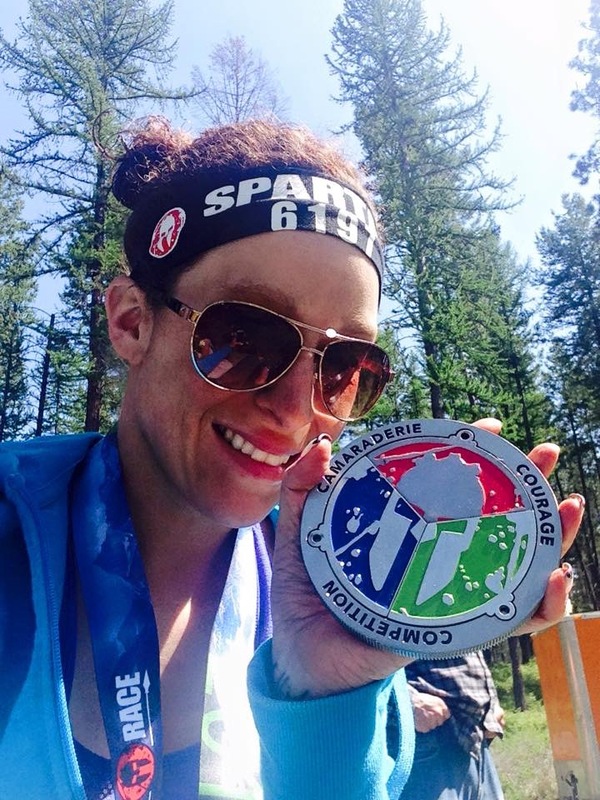 I am very excited for my Spartan Beast in Montana this May so I can become a member of the USA Trifecta Tribe! AROO, AROO, AROO!!! !